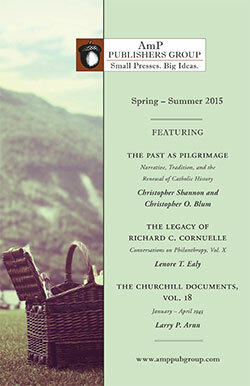 This volume relates Winston Churchill’s story from January through July 1945. During these seven months, Churchill travelled 10,000 miles, wrote more than 1,400 pieces of correspondence, and delivered over two dozen speeches. He attended the Yalta Conference with Stalin and Roosevelt, and he then dealt with the political ramifications of the latter’s death. He saw the defeat of Nazi Germany and the drawing shut of the Iron Curtain. He met with Stalin and Truman at Potsdam, but returned to England before the conference’s end following his loss in the July 5 General Election to Labour candidate Clement Attlee. 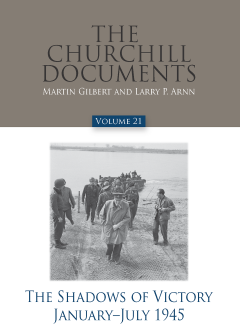 These stories are known and preserved by Churchill’s letters, telegrams, minutes, and speeches. This volume contains that record.